“Best practices” technology solutions, tailored for Miami small business owners. Serving Miami Small Businesses for over 14 years. Free assessment of your current IT infrastructure. Receive tailor-made advice for your specific business needs. Not all businesses are created equal, so why are do so many IT consultants offer the same solutions for every business they encounter? If you’re looking for a computer consultant in Miami, FL that will listen to the needs of your business and work to create a unique solution that will work for your unique situation, you’ve come to the right place. No matter what IT problems you might be facing, we can help you solve them by sending out a computer consultant to your Miami-based small business. Just give us a call for one of our free consultations to find out more about how we can make your business work better. If you work with a number of servers, you may have redundancies which mean you’re wasting money on un necessary servers. Having an IT consultant come in will help you locate and eliminate these redundant servers which will help your system run more efficiently and for less money. This also contributes to reducing risks associated with data loss by keeping everything in one safe place. If you have the Office suite running on every computer, you know how expensive it is to add a new workstation that needs all the extra software. 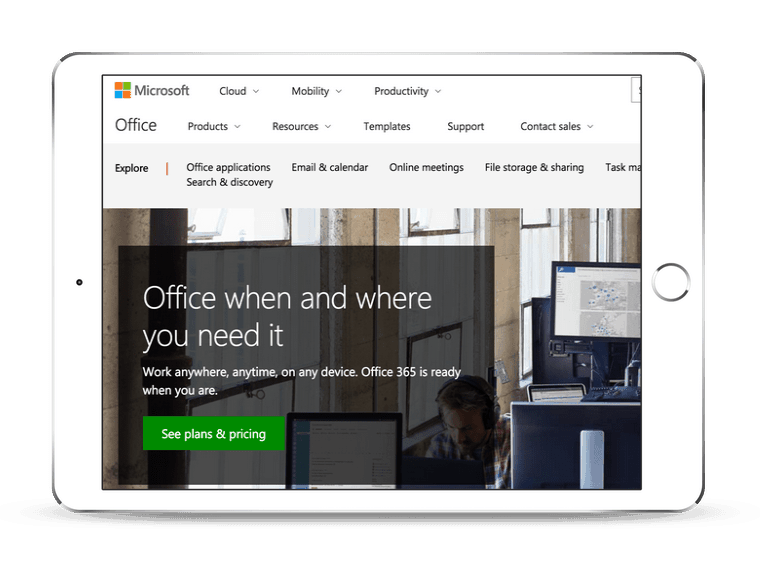 That’s where Office 365 comes in. 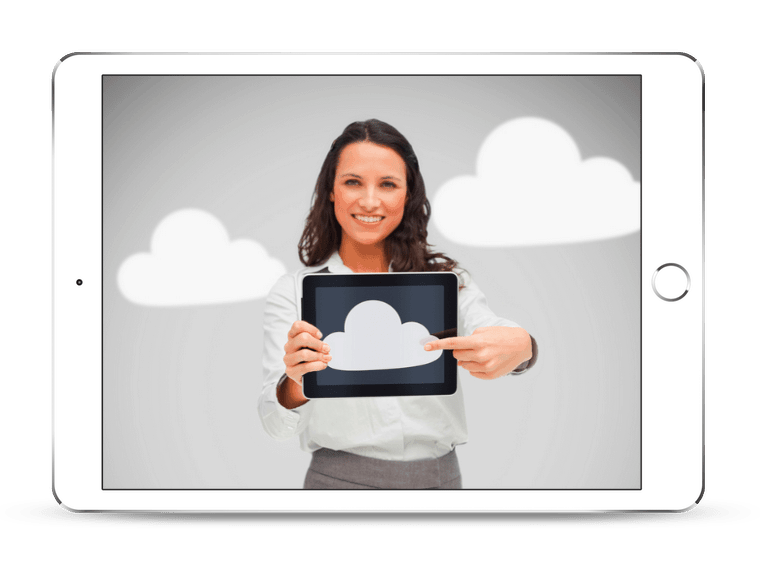 It’s cloud-based which means everyone in the office can use the same software, saving you money. We can help you make the move and keep all your files right where you need them. 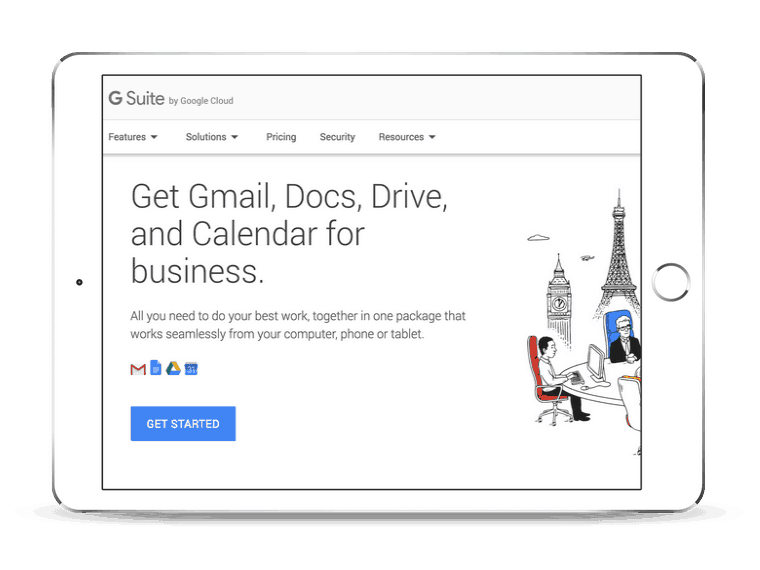 Like switching to Office 365, moving to Google Suite is another attractive option for small businesses who want the familiarity of Gmail with the addition of an impressive number of cloud-based applications that you can use to quickly and easily share information between employees for a fraction of the cost. There’s nothing our technology consultants love more than finding ways to optimize existing IT infrastructure, then helping you boost it so that it’s faster and better. We may be able to upgrade existing hardware so they can run like newer systems or we can help you completely replace your outdated network components with one that’s faster and more efficient. Rather than just offering solutions to current problems, we look for the root of the problem and solve that first. This is what sets us apart from other IT services in Miami. We don’t want to implement temporary solutions, we want to permanently solve your problems and continuously work to keep your computer systems protected, up-to-date, and working efficiently. Give us a call today to have a computer consultant come out today to discuss your options with you and help you find the best solution for your IT needs.